The increasing pollution is one of the main problems in India. 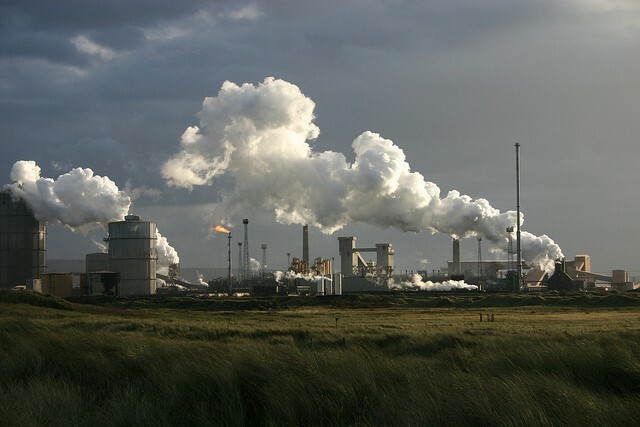 Pollution is of different types including air pollution, noise pollution, and water pollution. Rise in pollution affects the persons, animals as well as plants and trees. The following factors which can be controlled the different of pollution in our country as discussed below. Creating awareness and encouraging the use of public transport in place of individual transport including cars, motorcycles etc. Use new transports instead of old vehicles due to old vehicles create more air pollution as compared to the new vehicle. Increase the use of mass transport system such as Metroes, monorail instead the personal vehicles. Treating of waste products through chemical processes. The location of industries is far away from cities and observing their emission data on a regular basis. There is environment influence assessment of industries before giving them approval. Environmental audit for each industry regularly. Locate up advanced emission standards for each company. 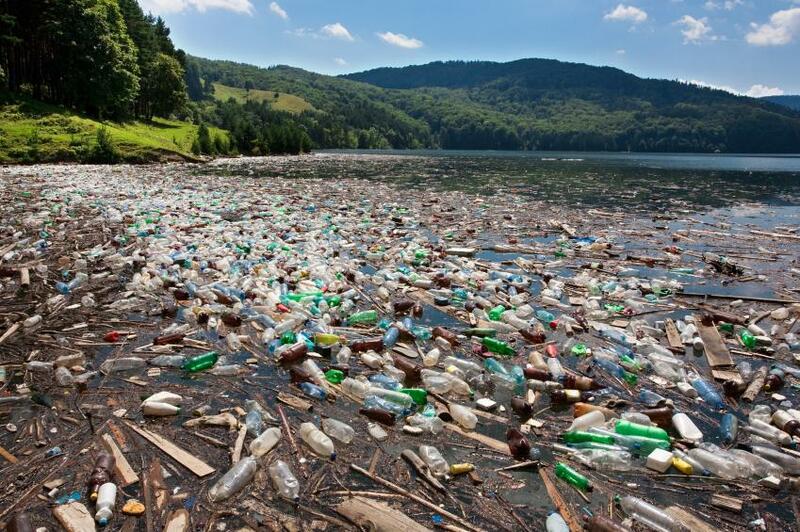 Water Pollution – is the pollution of water bodies including lakes, rivers, oceans, and groundwater. 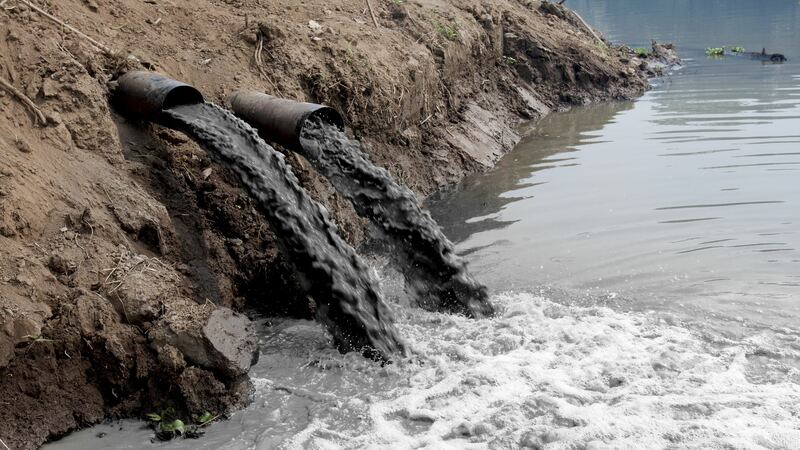 This form of environmental degradation arises when toxins are directly or indirectly thrown in the water bodies causes water pollution. Observe and regular watch the industries who throw wastes in the water. There is reducing the use of fertilizers. Suitable removal of toxic waste including paints automobile oil, polishes, and cleaning products. Cleaning the river, pond and other bodies regularly. Preserve the water table through refreshing water bodies by rain water. 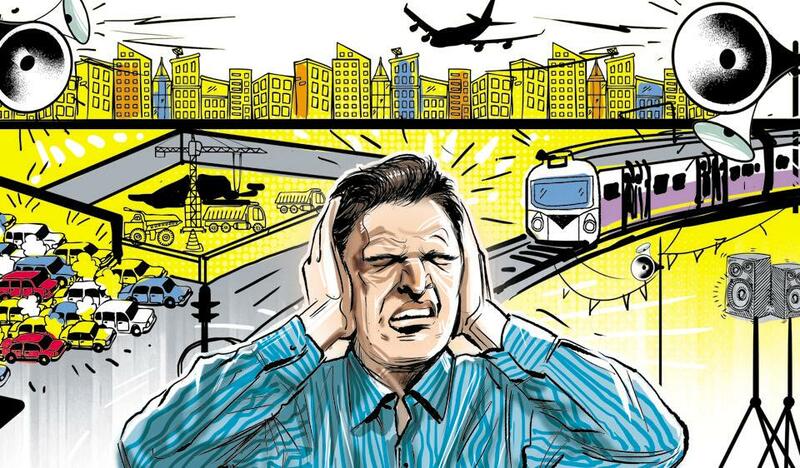 Use new machines and vehicles for reduce noise. Reduce the use of personal vehicles. No use of explosives and high sounded music in marriage ceremonies. If the public of our country obey these points then reduce the pollution in future. Next Post What are the effects of man’s activities on the atmosphere?